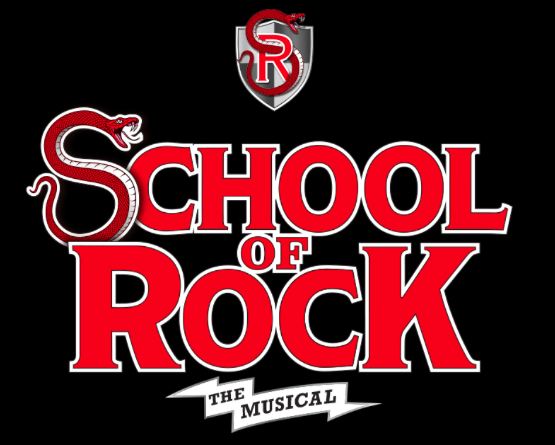 So, did you get a coveted email invite yet from Andrew Lloyd Webber to a staged early performance of “School of Rock” at the Gramercy Theater? Me neither. “Someone up there in cyberspace has intimated that you might be interested in an invitation to a rather unusual theater event,” Lloyd Webber writes in the email, according to today’s New York Times. Is this the social networking way of mounting future Broadway musicals? Instead of out-of-town tryouts we will have in-town invite-only stagings? The first of “these occasional performances” are scheduled Wednesday through Saturday (June 3-6). The chosen few were selected from databases compiled by the Shubert Organization and the Nederlander Organization, long-time theater owners and producers. Single tickets not yet on sale. To buy groups sale tickets (15 or more) from $35 to $274.80, click here. To follow Alex Brightman in Twitter, click here.